Georg Kayser was born in South of Germany to a German father and a Guatemalan mother. His background shaped him to become curious for what is out there in the world, growing up between two very different cultures. Since his father had been already an architect and urban planner, he came in touch with design and architecture from an early stage on in his life. He qualified as an architect at Metropolitan University in London, starting his course at University of Applied Science in Cologne. Upon graduating in 2001, he moved to Barcelona where he collaborated with several offices until co-founding his first studio in 2007. Related to his professional career, he held several lectures and workshops at the retail-design master program at Escola Sert in Barcelona, and an online course at Wonkwang University in South Korea. During his professional career he has worked internationally on private residences, civic projects like the Justice Courts in Barcelona, America's Cup Event Building in Valencia, and hospitality projects for Hotel 9 Chain in Paris, and W Hotel in Vieques. 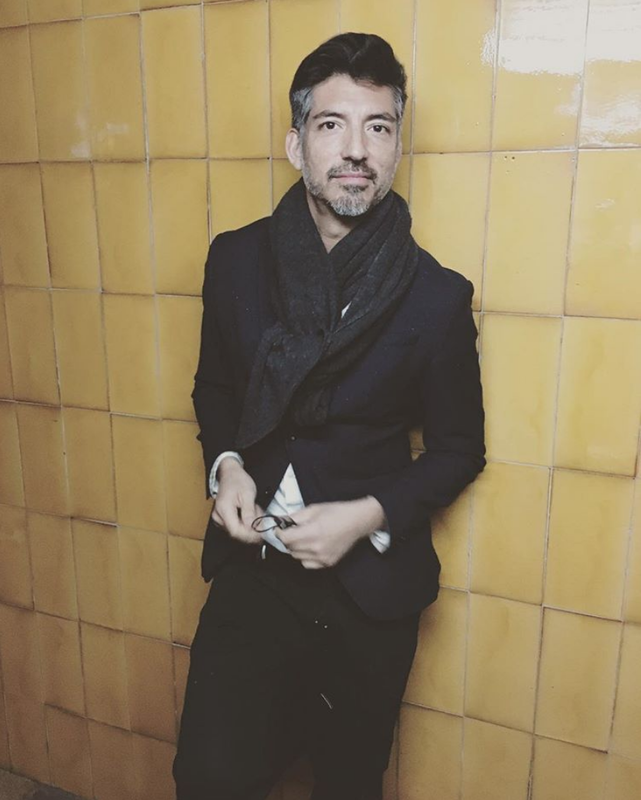 He co-founded his first studio in 2007 in Barcelona, which emphasized on design concepts and project and management for major retail brands like Hugo Boss, Desigual, Bershka and Esprit, Lidl, Tally Weijl. GK_Kayserstudio has been set up in 2014, to create a very own vision of designing bespoke interiors and architectural spaces in general, paying highest attention to detail. The studio has a strong commitment to the collaborative aspects of creating architecture and interiors. A holistic approach towards our profession ensures that all aspects throughout design & construction are following the same direction to ensure a satisfactory result. To us architecture is a dialogue between function and emotion. 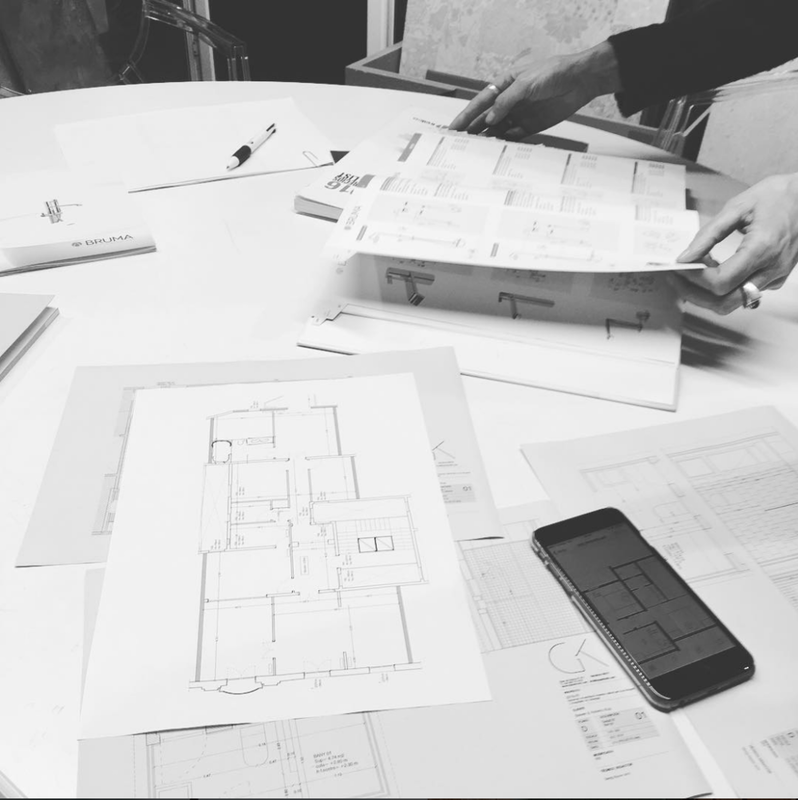 Each project starts with a functional brief, but also with a physical setting and a vision of our client. Spaces, independent of style, resonate with us as emotional beings by engaging with us physically, through our senses. Our sensibility – connected with our visual memory – is what we apply when we design. Materials, textures, and colors are carefully chosen to create atmosphere, and proportions defined to relate them to the human scale. The resulting spaces have little to do with the standardized architecture that we come across ever so often, but are very personal projects being the reflection of the client´s and our values. This results in tailor made projects, rich in details, and interiors made specifically for each site. Our aim is to create timeless, elegant spaces with a bohemian touch. We let us guide by a warm minimalism, that seamlessly includes architecture, design, and art into a holistic experience. We prefer understated luxury to opulence, and worship the little imperfections. Many places carry already a set of memories, sometimes even expressed by the smallest detail. We value those and try to include them in our approach towards a coherent and esthetically sound design whenever possible. Coming from the retail world, we understand how important it is to create a story together with the client, based on a thorough briefing by us to fully understand their needs, and dreams. To include and make the client understand each step of the project is crucial to us, as only then we feel that the project obtains a right of existence.